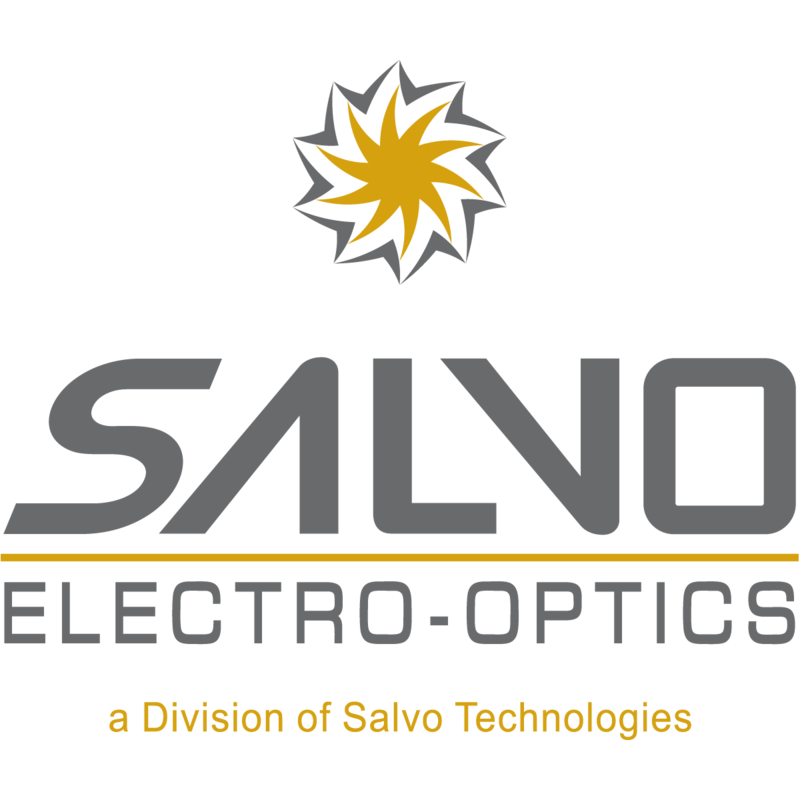 Salvo EO is an electro-optical designer and manufacturer. 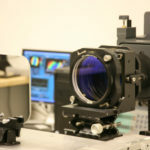 As a vertically integrated manufacturer, Salvo EO can design and produce optical and electro-optical components, assemblies as well as complete photonic solutions. 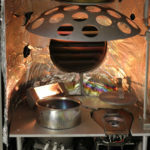 Whether its build to print or custom designed from an idea or set of specifications, Salvo EO provides both US based manufacturing that meets the ridged requirements of the medical and defense industries with strict FDA and ITAR compliance as well as commercial optics which can be produced in globally competitive regions. 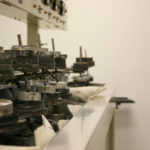 This enables Salvo EO to often meet or exceed our customers’ expectations and ultimately provide them with a cutting-edge product at a reasonable cost. Salvo EO relies on the internal expertise of the various companies of Salvo Technologies as well as decades of experience, carefully chosen strategic partnerships and life-long relationships. Salvo EO’s core competencies stretch into multiple market segments that include the medical, semiconductor, defense, aerospace and consumer industries.